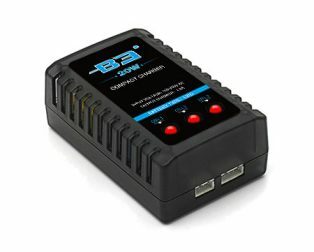 Purchase this product now and earn 85 Robu Points! 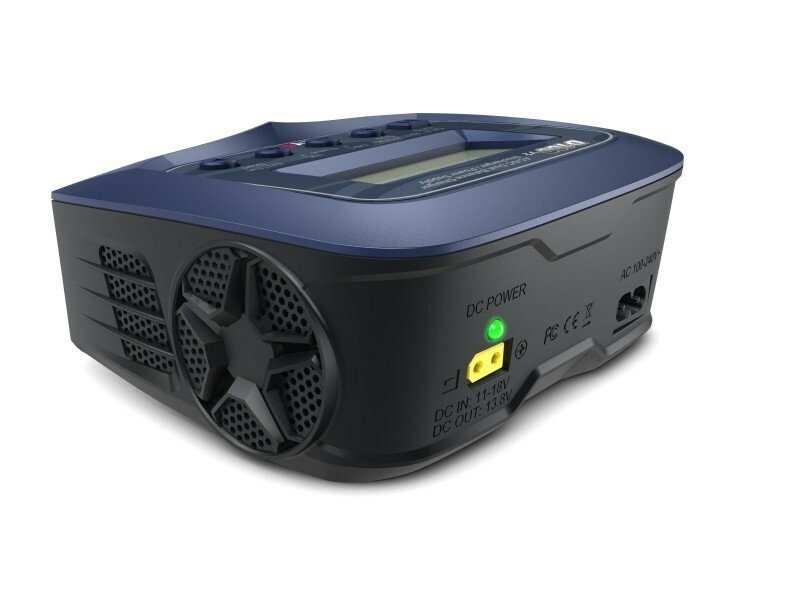 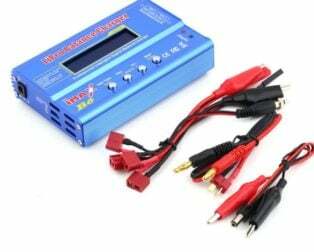 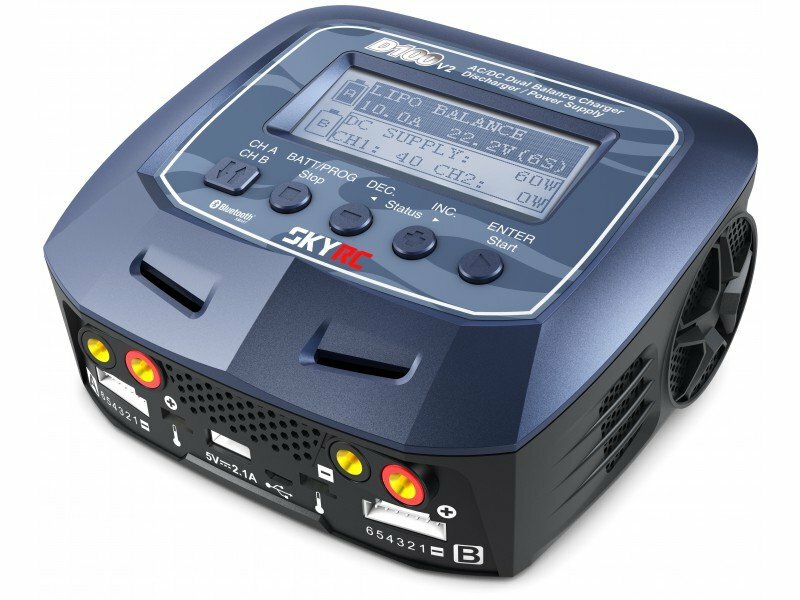 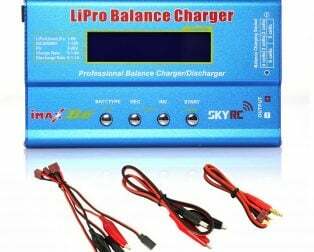 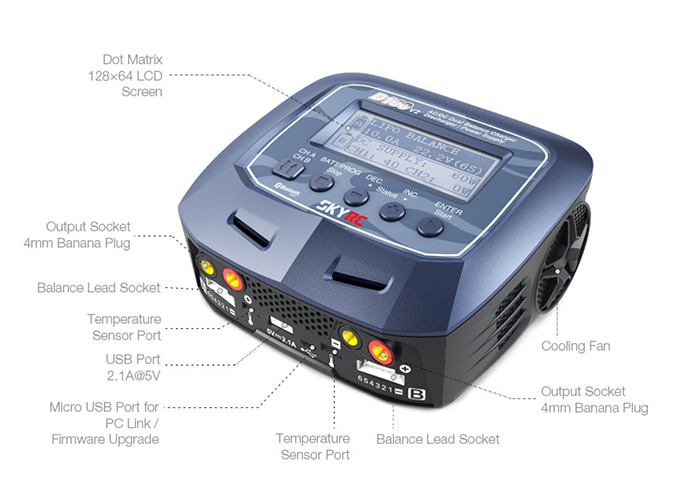 The SKYRC D100 V2 2x100W 10A AC/DC Dual Balance Charger / Discharger / Power Supply is a twin-channel charger with two independent circuits; which can charge batteries of varying chemistries (LiPo/LiHV/LiFe/Lilon/NiMH/NiCd/PB) simultaneously. 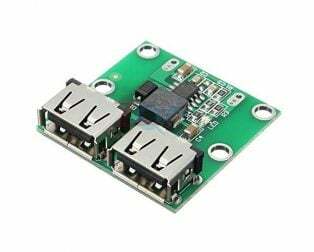 It is capable of operating as a power supply, with the maximum output of 100W to help hobbyists power their DC equipment. 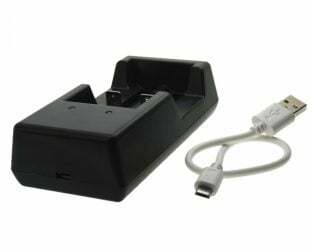 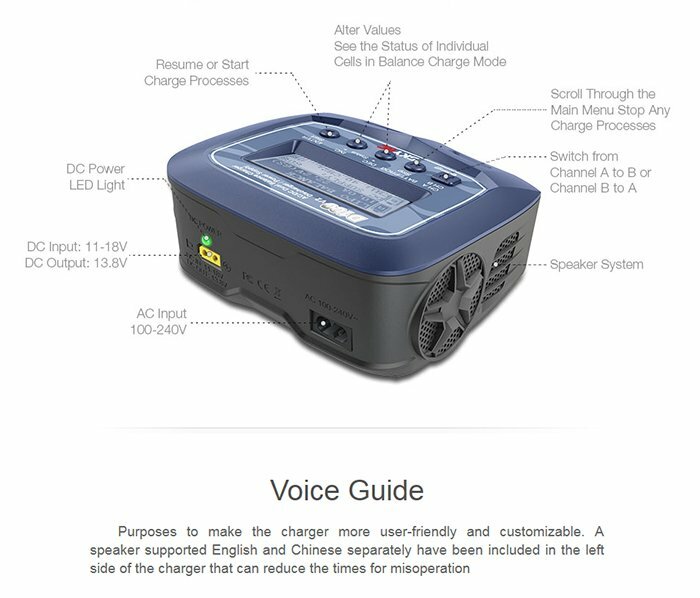 The voice guide function allows for easier use, making this charger ideal for new users. 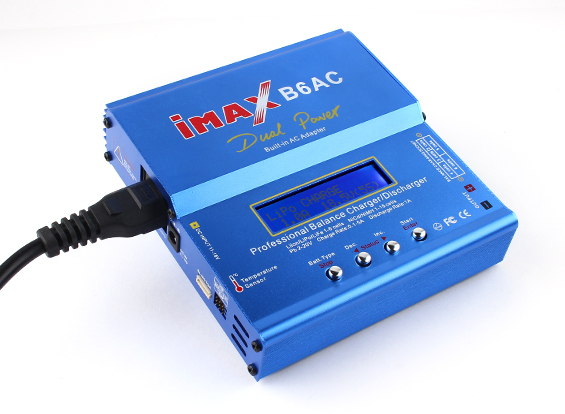 With its unprecedented function of voice guide, even a green and can use this charger without any hurdles. 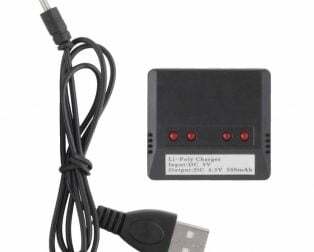 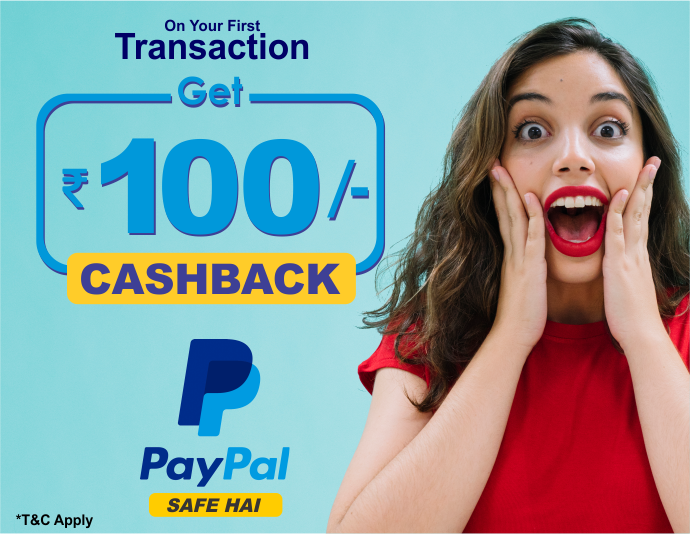 Mobile application of 11 languages comes with the useful “Scan to go” function. 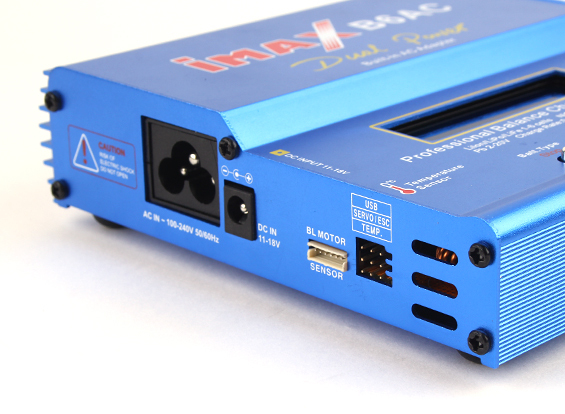 Power Distribution supports power distribution between two channels and PSU under the total power of 100W in AC mode. 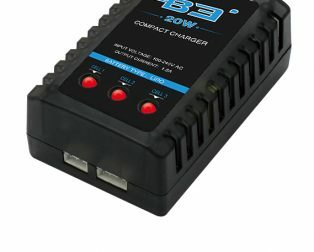 Twin-Channel Charging: allows you to plug 2 batteries into the charger simultaneously; it will intelligently and automatically charge 2 batteries at once. 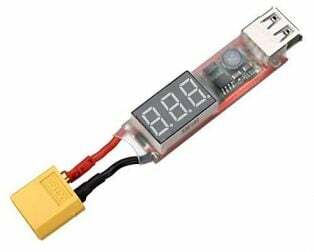 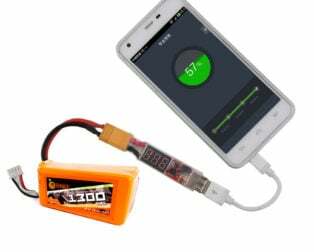 LiHV Mode Available: the additional LiHV mode is able to charge the new generation of LiPo batteries with an end of charge voltage of 4.34V. 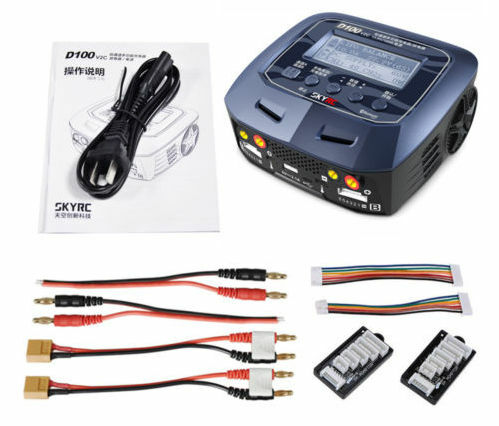 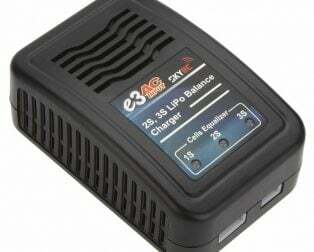 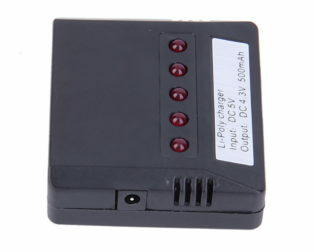 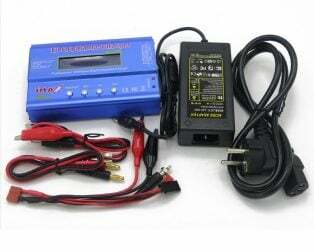 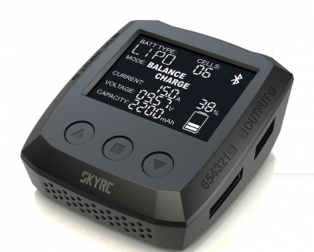 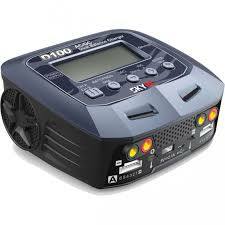 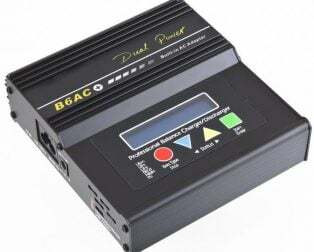 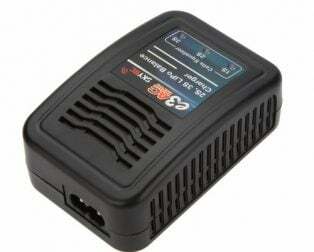 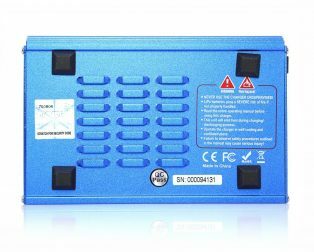 1 x SKYRC D100 V2 2x100W 10A AC/DC Dual Balance Charger. 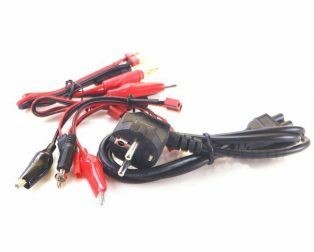 1 x AC Adapter Cord -1.1 meter(EU Plug). 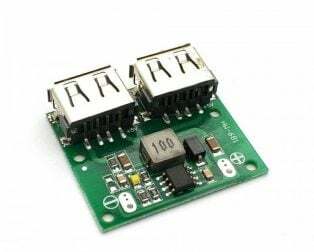 2 x XT60 to Banana Connector cable. 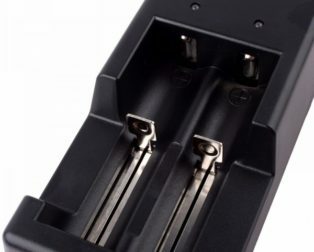 2 x Banana Connector Cable.